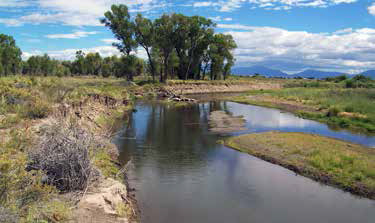 Focus on the beautiful, unique and water-short Rio Grande River Basin in the latest issue of Headwaters magazine. 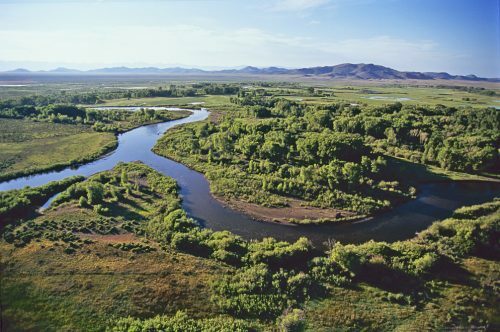 Reporters cover the San Luis Valley’s groundwater crisis, capitalizing on limited reservoir storage, holistic land management and more. 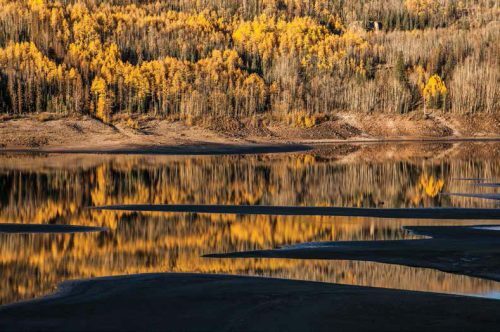 Explore these topics by flipping through or downloading the online version of Headwaters. 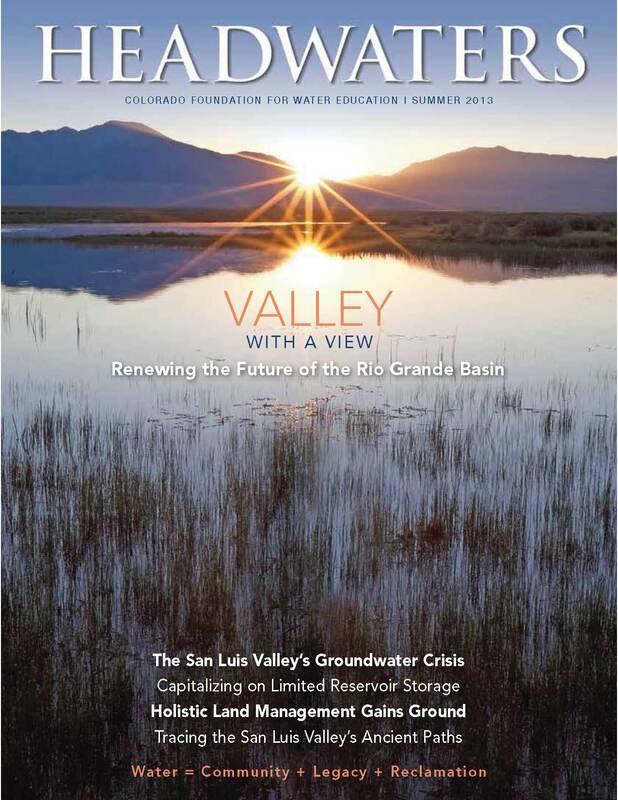 The Rio Grande Basin and the valley it cradles is a land of apparent contradictions, but when it comes to its water future, valley residents post a fairly united front. 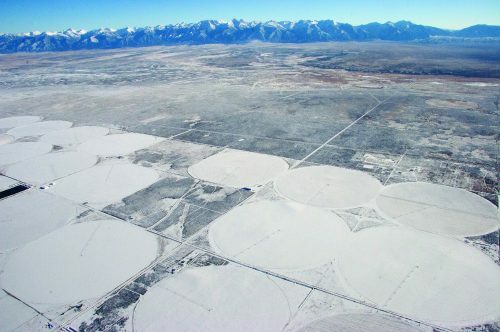 Groundwater in the San Luis Valley, once plentiful, is now severely overdrawn. 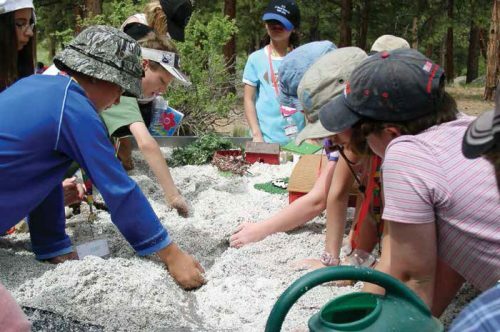 How the local community aims to bring use of the resource back to a sustainable level. 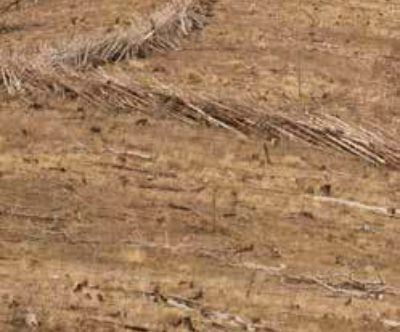 Reservoirs are like savings accounts for future water use. 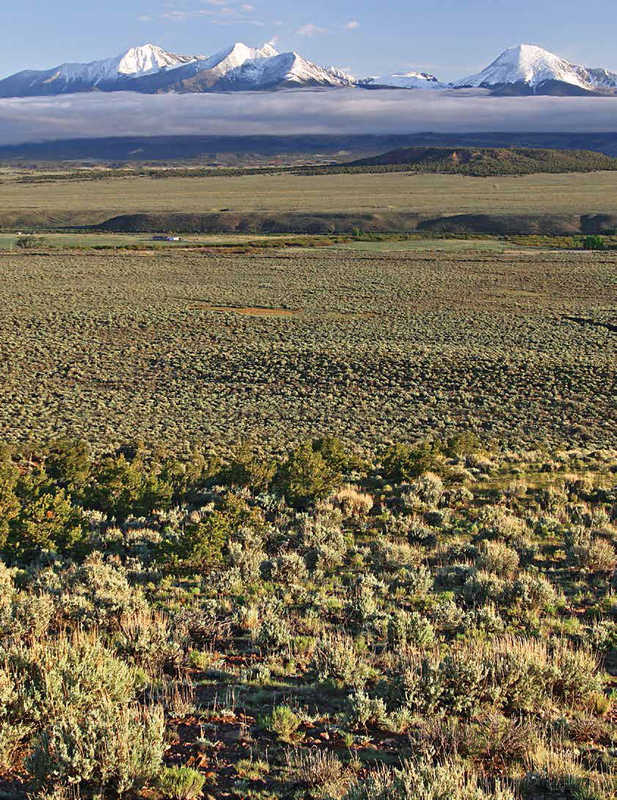 Why the Rio Grande Basin is making a push to boost its return on investment. Whether in the field, out on the range, or within the forest, San Luis Valley land managers are dialing in on holistic resource protection.